It seems to me that I’ve kind of pigeonholed myself into the decorating style of “Modern Farmhouse.” And rightfully so. 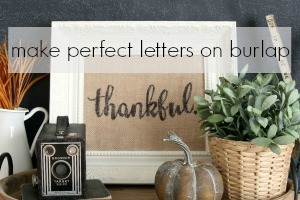 I adore everything about modern farmhouse style. 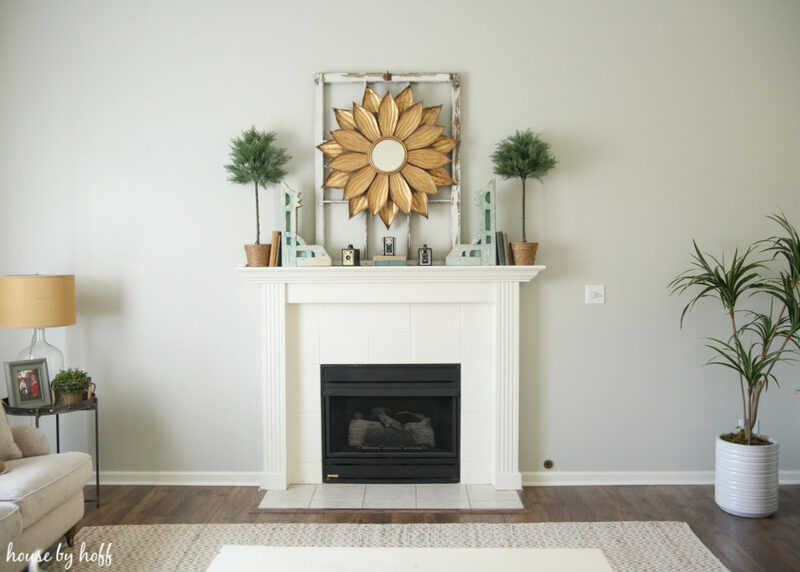 But I can roll with more than one kind of style in my house, and as my living room is kind of transforming before my eyes (pictures are coming soon), I find that it’s taking a more “french country” shape. 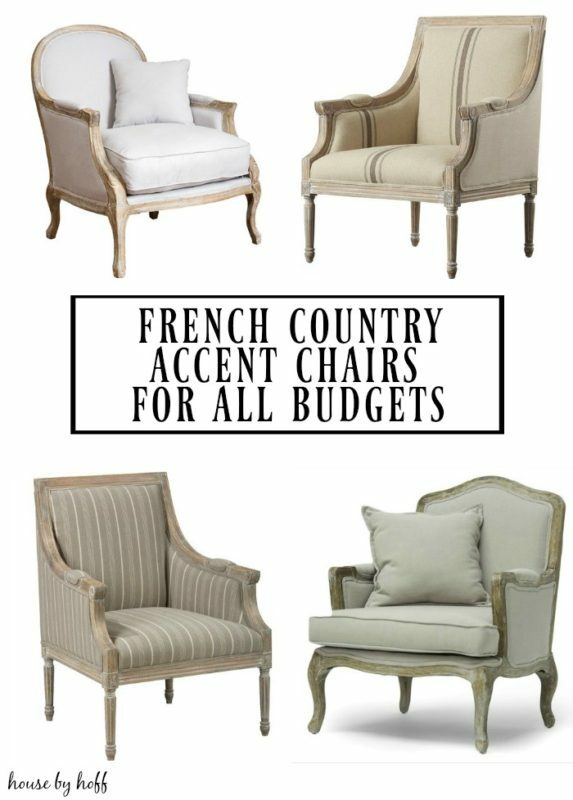 The obvious decision to put accent chairs on either side came easy, but which accent chairs to purchase was a little bit harder to decide. I, once again, turned to online shopping for some options, and I came up with several great choices. 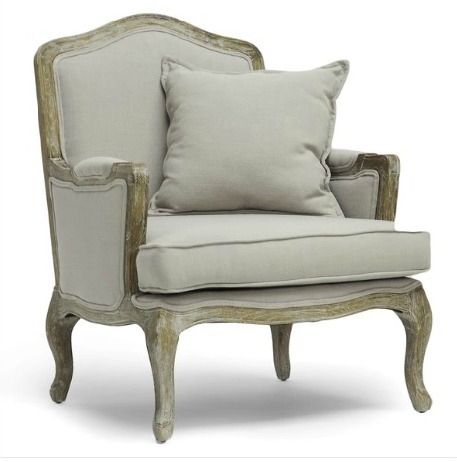 The Charline Arm Chair from Wayfair is such an elegant choice, and the price point of this beauty is very reasonable. 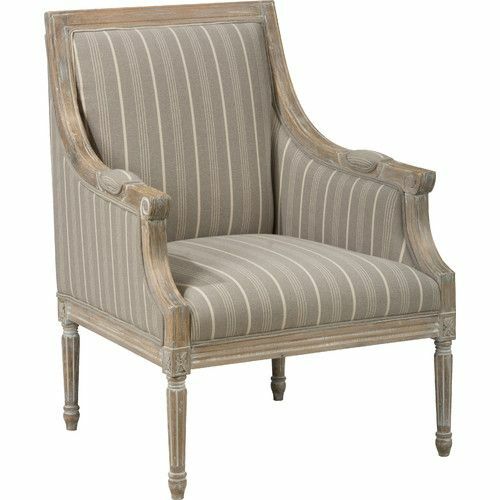 I love the striping and the weathered finish of this chair. The Medora Arm Chair from Wayfair is a close cousin to the Charline. 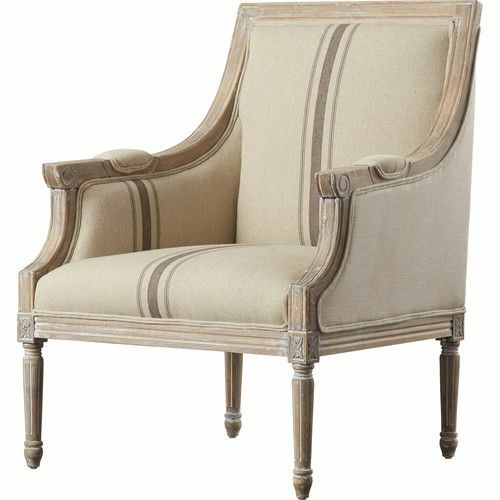 It has the exact same lines and wood finish, but a different fabric with a simple french-linen stripe. Again, the price pint is very reasonable. Gah! The MacArthur Weathered Oak Armchair is. so. good. I adore the linen upholstery and wood finishes. It was a little too pricey for my budget, especially because I need two. The Baxton Studio Constanza Classic Antiqued French Accent Chair from Overstock is another beauty that was just a little too much for my budg. It’s also currently out of stock..boo! I’ll bet you went with the first one! But all four are gorgeous! I love number two! They are all gorgeous though, tough choice. I totally feel you on the need for a money tree lol! 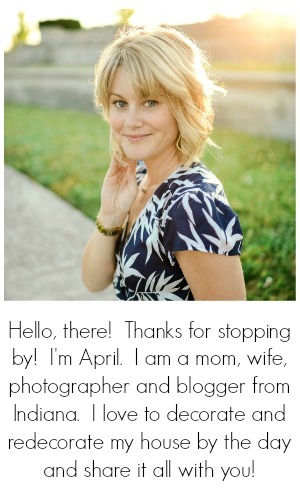 April, all four are beautiful but the first two look a little stiff as in slightly uncomfortable. So if you or your guests are sitting for long, they might not be a good choice. 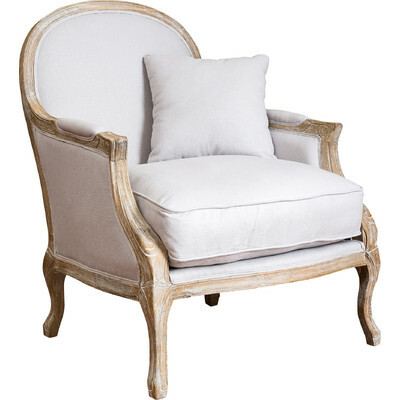 I have always loved bergere chairs! Number 2, the Medora Armchair! Hey girl – love the chairs! 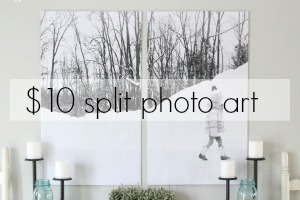 Hard to choose just one style! I love all of them! I’ve never ordered furniture online. Can you order fabric samples? I do too, Mary! 🙂 Ordering online is tricky, for sure! I don’t see any option to order fabric swatches…bummer! stop teasing us, we want to see the updates already. lol. No really I’ve been checking ever since you mentioned it. Love your style girlie! I have the Medora armchair in my living room. I absolutely love it and it is surprisingly comfy. I bought mine at TJ Maxx for $299.00! They only had one so I may have to buy a second one!